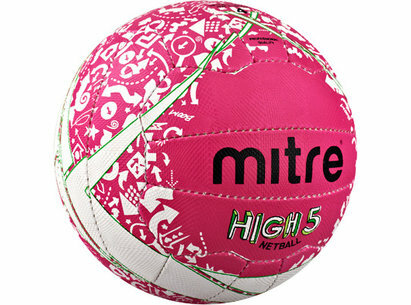 High 5 is the massively popular entry game of netball. Its a great way for kids to get active, enjoy themselves and make new friends. Its designed specifically for children, aged 9-11, and uses fun and variety to get them into the game, polish skills and aid fitness. With 5 players on court, and up to four off-court roles, High 5 enables you to engage more kids, more of the time. Off-court players take on roles such as time keeping and scoring.